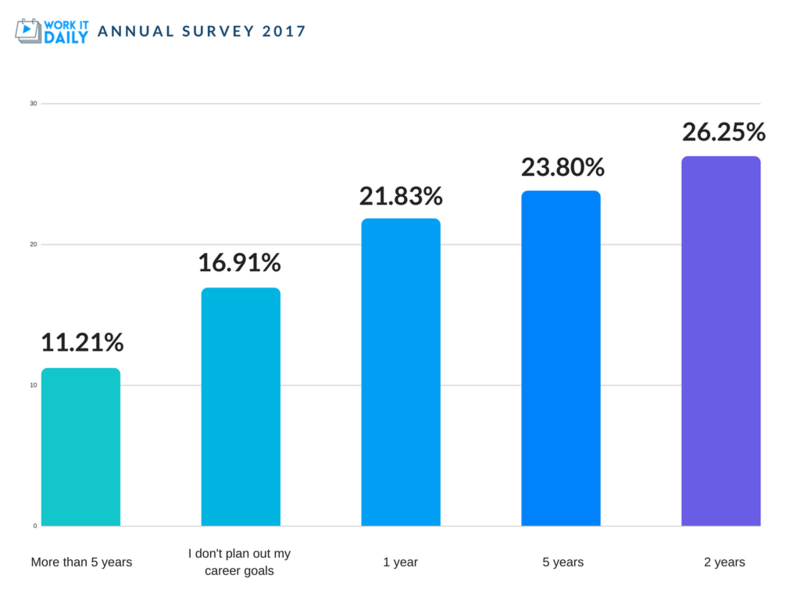 HAMPTON, NH --- As 2016 comes to a close, many people are planning out their career moves for 2017. 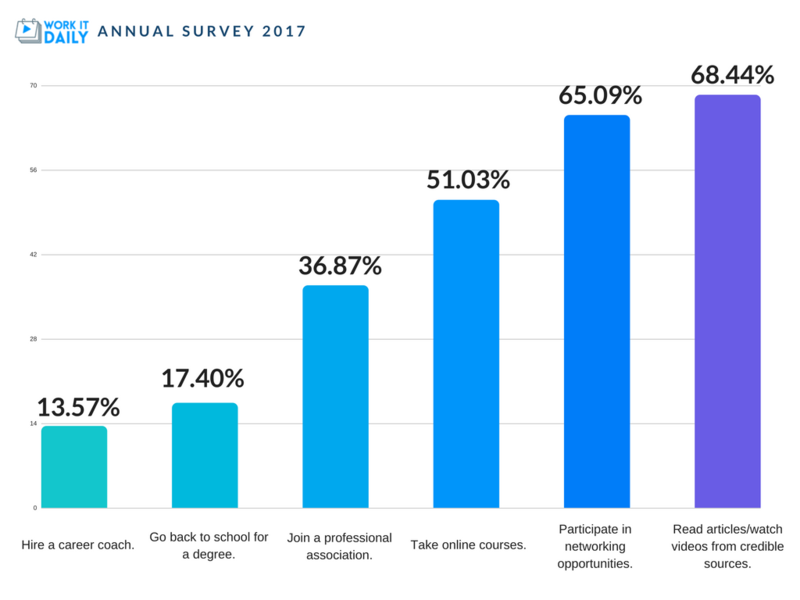 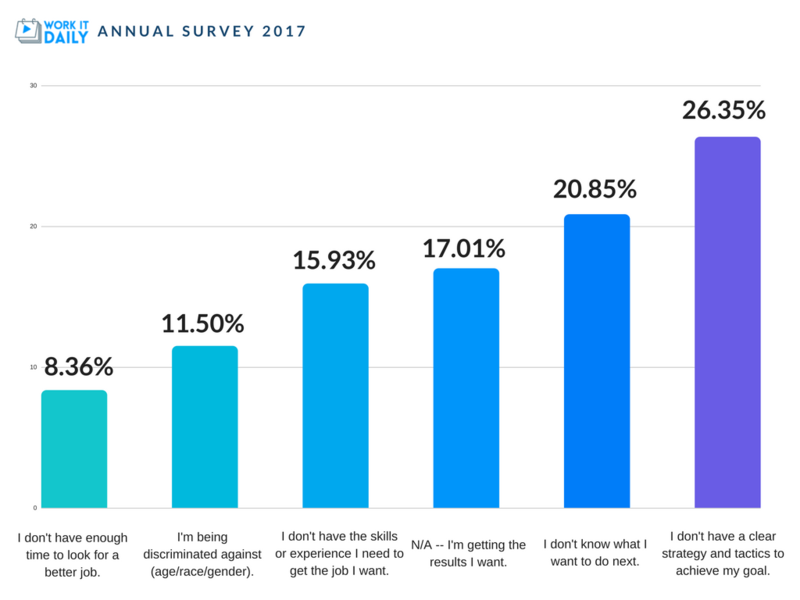 According to a recent survey of 1,000+ professionals by Work It Daily, an online platform that provides career courses, coaching, and community to professionals all over the world, people aren’t satisfied with their current career situations and plan to take action within the next year. 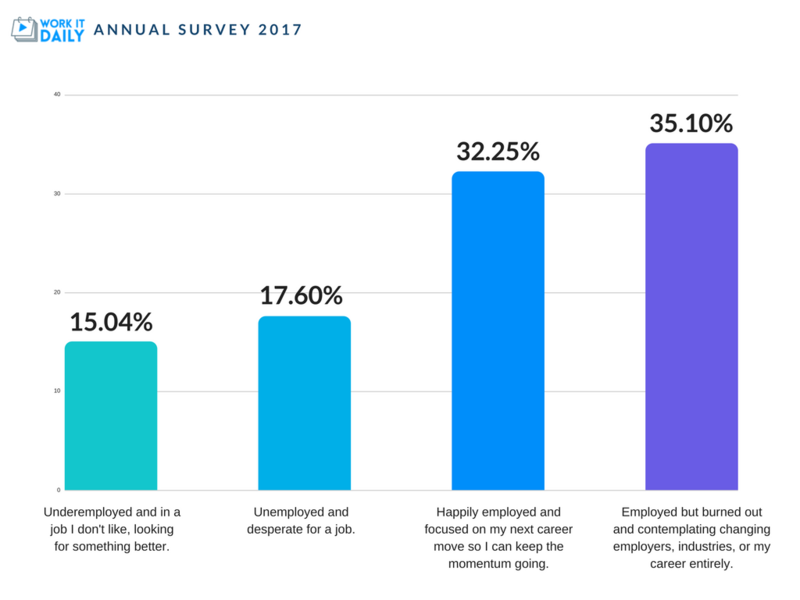 You can download the Work It Daily Annual Survey 2017 by clicking here.